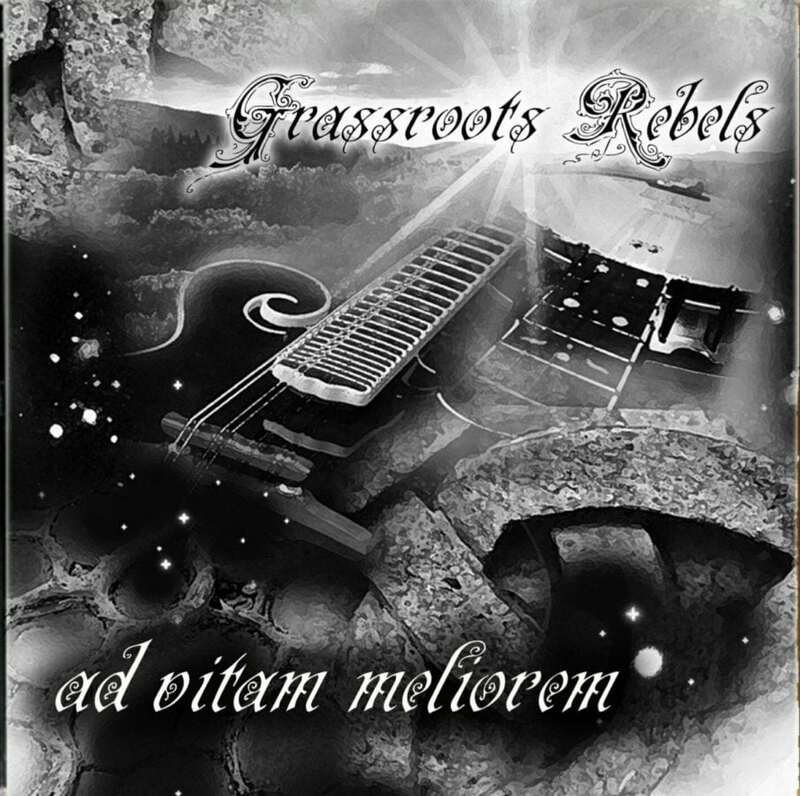 If you like a folk, jamgrass & newgrass cocktail then you’ll love Grassroots Rebels recently released album, Ad Vitam Meliorem—which is “Towards a Better Life” in Latin. 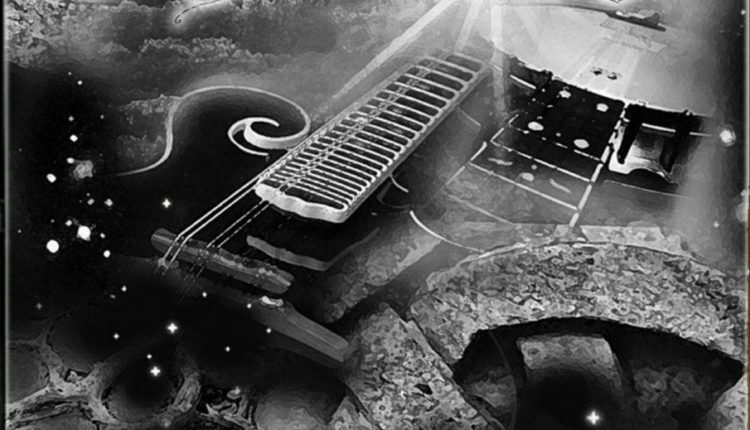 Ad Vitam Meliorem is a 14-track compilation of Grassroots Rebel’s original songs, mostly self-recorded in the first eight years of their time together as a band, with two tracks on the album that are new songs recorded at Blue Sky Recording Studio. Grassroots Rebels are a duo comprised of Jim Bonville and Jeff Tehan, but some of the songs on the album include their former bandmate, Jeff Lockmer, on bass. Bonville plays guitar, banjo, vocals and harmonica, while Tehan provides the mandolin and guitar. The title track, “Ad Vitam Meliorem,” is the opener on the album and it’s my favorite piece; it is a slow melody that is coupled with yearning, poetic lyrics on the theme of letting go; like “you thought you had nothing, but it’s all right in your soul/ once you stop trying to find the things you cannot know/ you learn to love, when you learn how to let go.” The next track, “Here It Comes” features a great interplay between the light picking melody and Bonville’s strong, raspy vocals delivering a catchy tune, while also exhibiting his vocal range on the chorus. Some of the songs on the album evoked a feel of the Irish, and I was reminded of The Pogues when listening to songs like “Broken Soul,” “Salt of Our Tears” and “Sin and Gasoline.” The other songs were a range between rock and newgrass, creating a great compilation of musical experimentation and adventure. 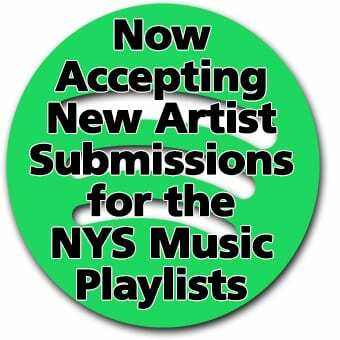 Grassroots Rebels hail from the outskirts of Albany, NY, and perform locally at establishments such as, The Low Beat, The Hollow, Parish Public House, Madison Theater, etc. Their next show is set for December 30, for an Eve of New Years Eve party at The Hollow. For more information and tickets, visit Grassroots Rebels’ Facebook Page. If you’d like a copy of Ad Vitam Meliorem, visit here.